Here’s some footage of National Geographic’s TV show “Border Security: Canada’s Frontline” which features none other than legendary West Coast duo Tha Dogg Pound. 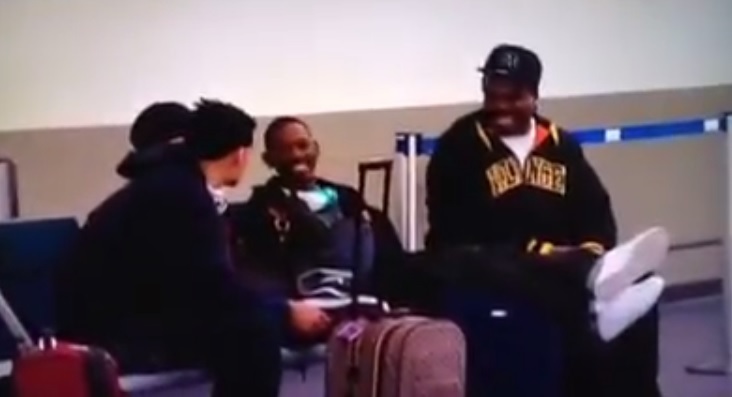 Take a look as Kurupt and Daz Dillinger attempt to make their way into Canada to perform for a show and are stopped after their past issues with the law raises red flags with officials. This entry was posted in Miscallenous, Video and tagged border, border security, canada, Daz Dillinger, frontline, hip hop, Kurupt, national geographic, rap, television, Tha Dogg Pound. Bookmark the permalink.